If you are looking for a very cheap solution to print more black/white or color pages it would be a good idea to look over a ciss (continuous ink supply system) ink system. 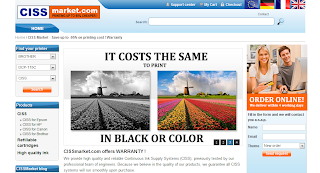 The initial cost of a printer is quite small but considering the cost of replacement cartridges; the printing cost becomes quite large in the long run when printing a large number of pages. 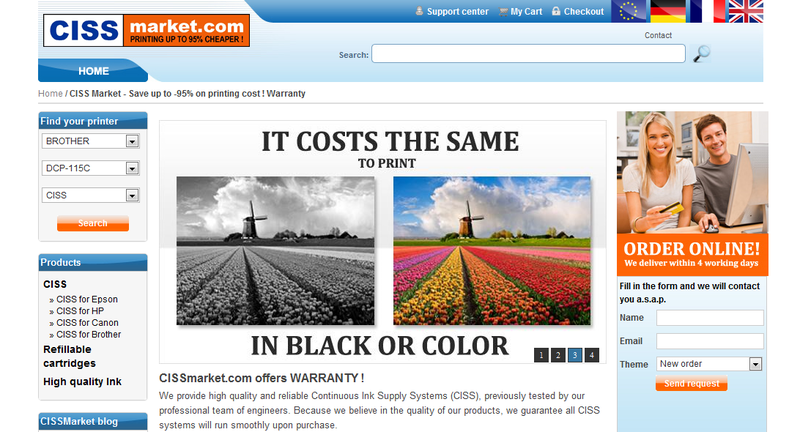 Basically a new printer costs the same as a new set of cartridges. A CISS (also known as continuous ink supply system) is basically a setup where ink is fed from external tank right into the printer, and you never change cartridges. The system is very easy to install and it’s compatible with most inkjet printers and is the choice of many home users worldwide. So, when looking for a good offer on a new printer take a look at the ciss system that is compatible with that printer to ensure that you make the right choice.